The traditional way of tallying up ‘points’ by students applying to university is looking likely to be scrapped, according to a report by the admissions service UCAS. Initial consultations with universities and schools found that almost 65% of respondents backed the changes, with many feeling that this would make it simpler for students to gauge the precise qualifications they would need to access each course. The current ‘tariff system’ operates by assigning points for each grade awarded across a range of qualifications, including A Levels. However, many universities already put conditions on their offers of places, insisting that students achieve particular grades in specific subjects. If the suggested changes are brought in it would be a huge overhaul of the current system, but this is likely to be a ‘behind the scenes’ operation with little practical impact on the way students apply for courses. Those in favour of the modifications insist that the aim is all about clarity, meaning that students will be certain which subjects they need to take to be in with a chance of getting a place on a specific course. 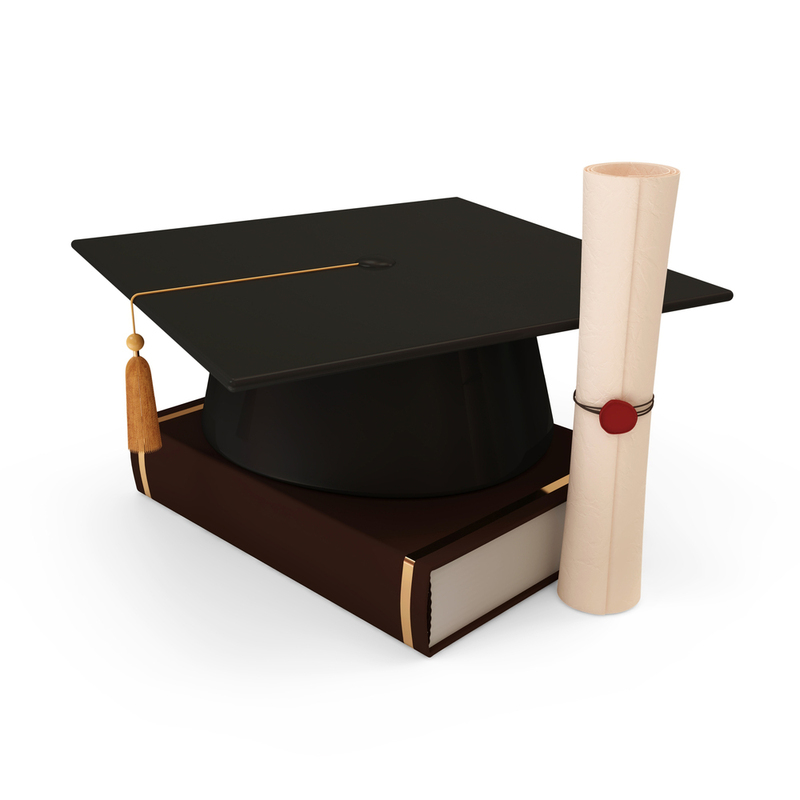 As well as allowing students to plan their educational career well in advance it also, of course, means universities can be very precise about the academic backgrounds of the students they select. Because of this, there has been some criticism levelled at the proposals, with concerns expressed that this will push out some of the less traditional, more vocationally based subjects. With around half of students applying for university with non-A Level qualifications, it has been suggested that these students might miss out, if the value of alternative pathways are not recognised by universities. For the average OOL home study student, we can only assume these changes will be a positive thing. With many of our learners approaching their education with a specific goal in mind, knowing which courses to take and which grades to aim for in order to secure a place at their ideal university is clearly a great bonus. Moreover, getting regular feedback from your tutor can help you to check you are on track. It is important to remember that UCAS will not make their final decision until September and any changes that are eventually implemented will happen over time, with further consultations and training for careers advisors/admissions staff. It is not anything that you can immediately plan for, so there is no need to try and second guess the universities at this stage. One final point to remember is that this system is also designed to smoothen out the clearing and admissions process, allowing for greater understanding and hopefully less anxiety for all students. For more information about studying a distance learning course with Oxford Open Learning contact a student adviser on 0800 9 75 75 75.